In the ever growing and changing world of motorcycling, it’s interesting to observe how each player contributes and works with this fluid world. 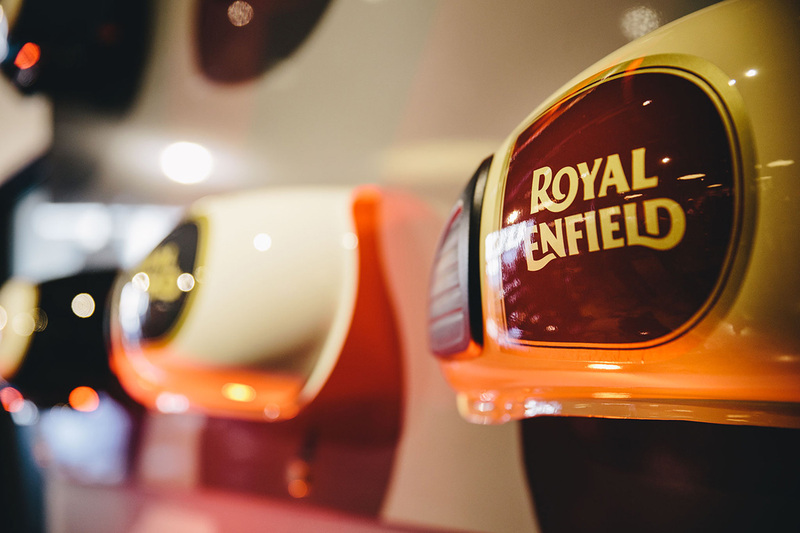 One of the most successful brands of the current day is Royal Enfield – a company that goes back 115 years and with it a sea of heritage and change. 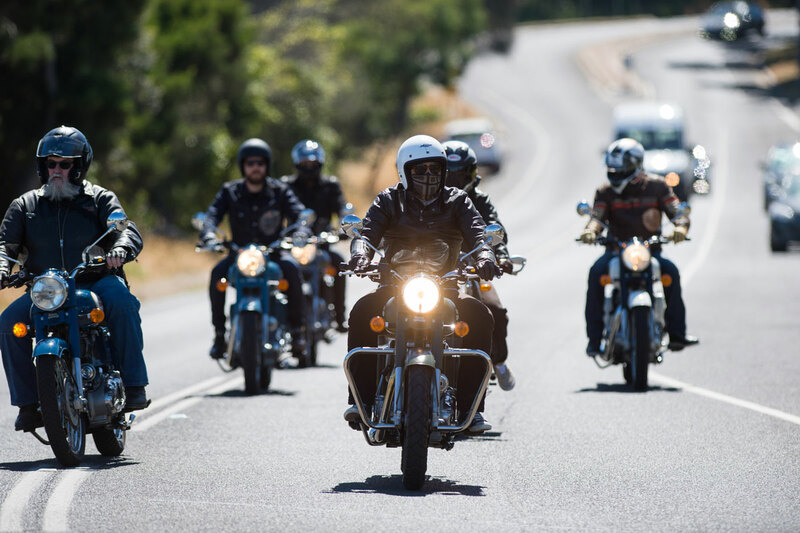 Recently, Royal Enfield sent over their team along with President Rudy Singh for a face to face interaction with motorcyclists from many walks of life. 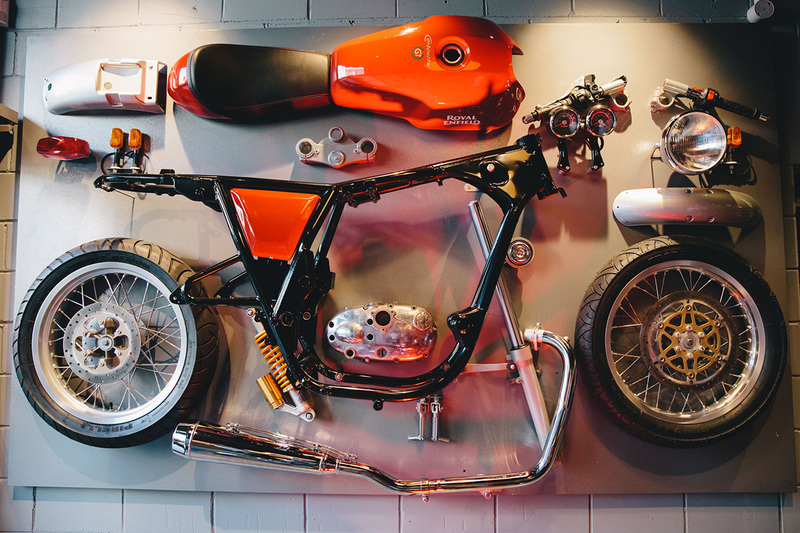 When you think of motorcycling, your first thoughts may be of the one of the big players who are pumping out exciting, fast and high-tech machines. 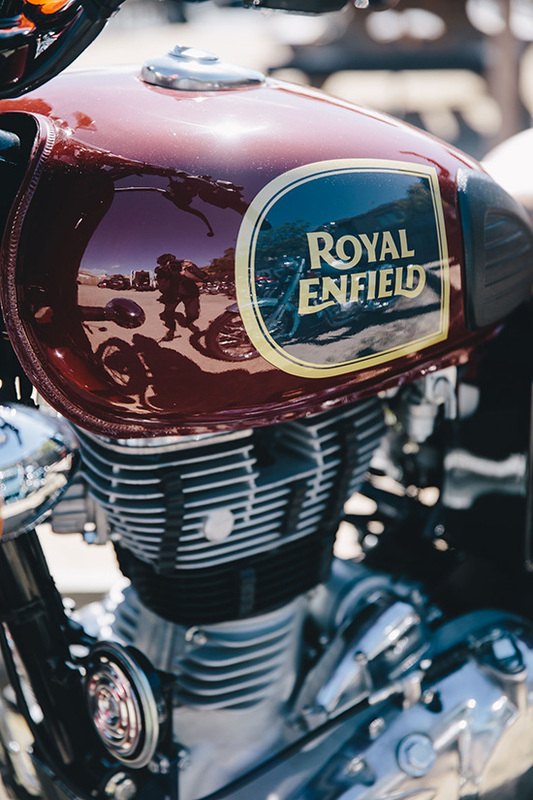 A somewhat more humble brand is making big movements in this forever changing world, with Royal Enfield enjoying remarkable success over the past 5 years – a success that is being seen in countries across the glove. 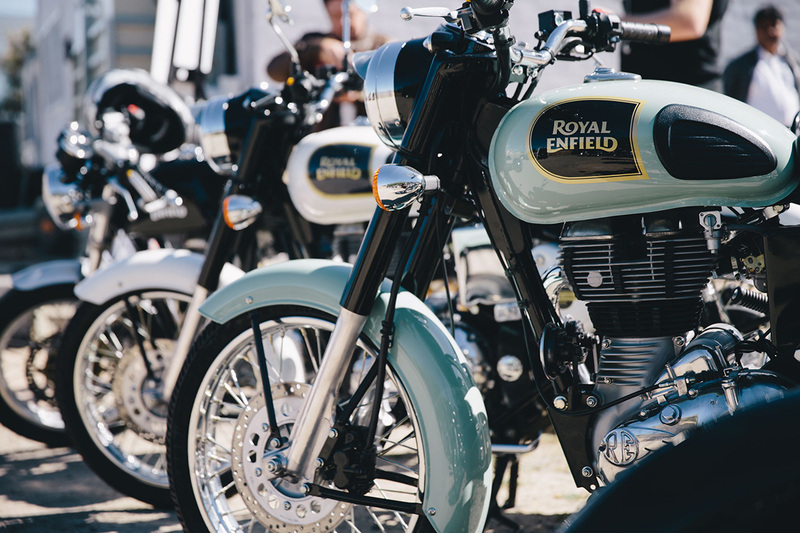 With the sales of the brand growing by 50 per cent in each of the past 5 years, demand for these classic machines is growing and reaching new markets. Having set up a new plant near Oragadam in India, the production capacity for 2018 is being increased to a massive 900,000 units. 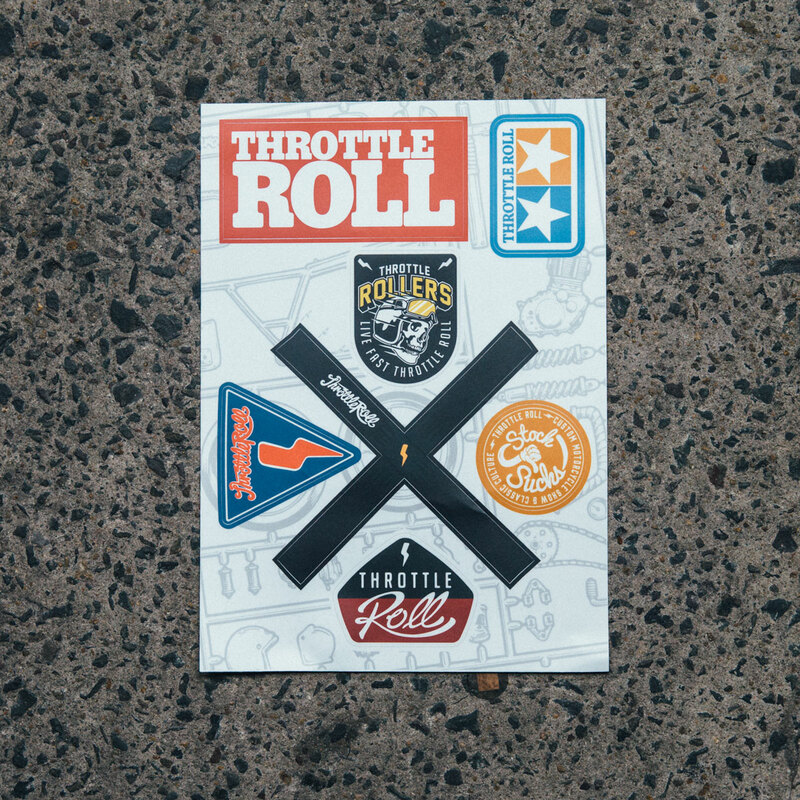 The ambition isn’t stopping there. 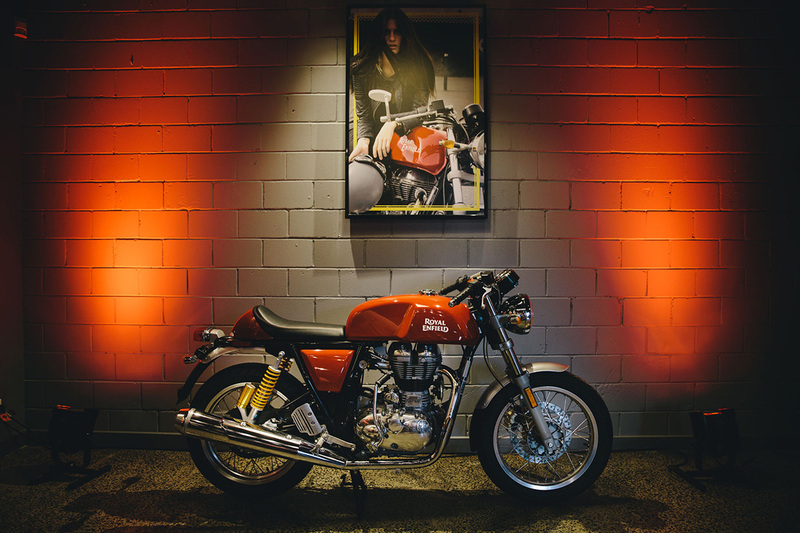 It wasn’t just a trip by the Royal Enfield team to exchange pleasantries, but also to launch their the first Royal Enfield concept store at Mid Life Cycles in Melbourne. 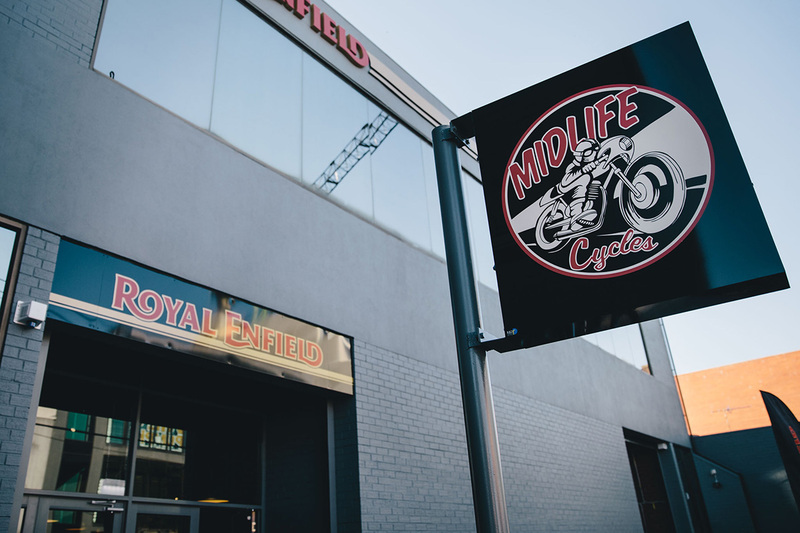 A fantastic building filled with bikes, a ton of excellent Royal Enfield gear and accessories, and a dedicated team behind it all. 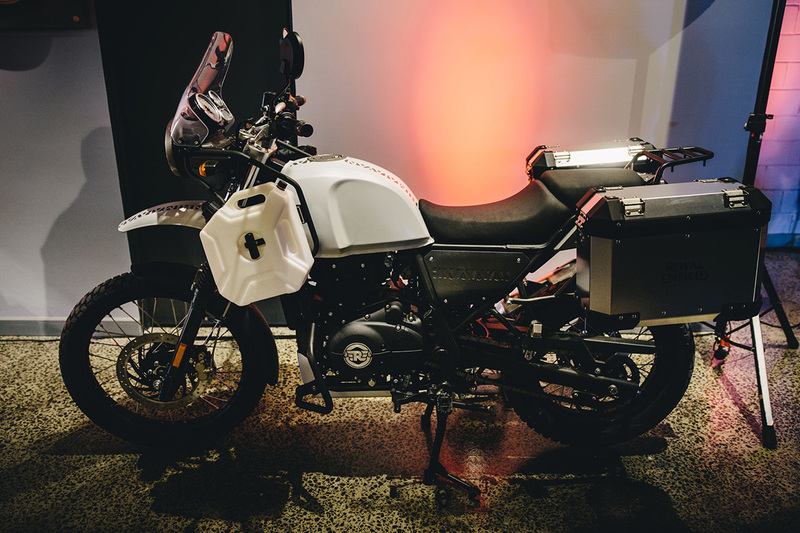 The new adventure tourer bike from Royal Enfield, the Himalayan, was also on display. 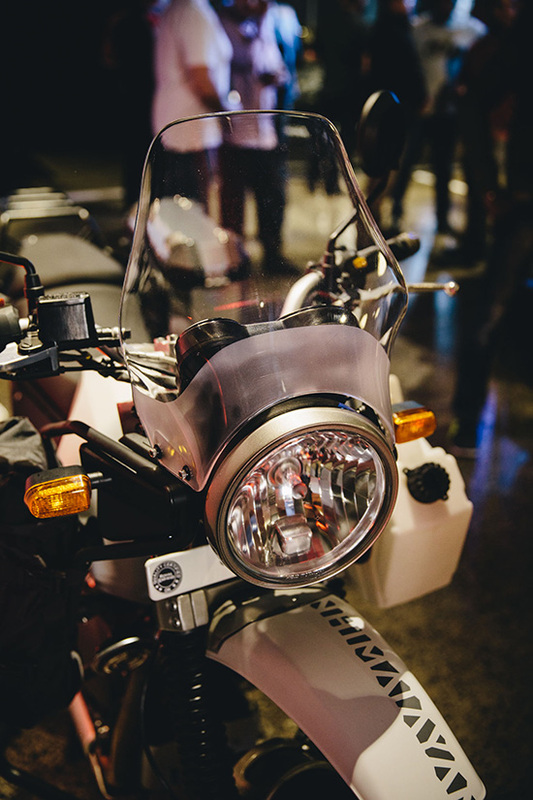 This bike marks a new avenue of motorcycle from the very classically driven brand, and is an exciting step forwards. 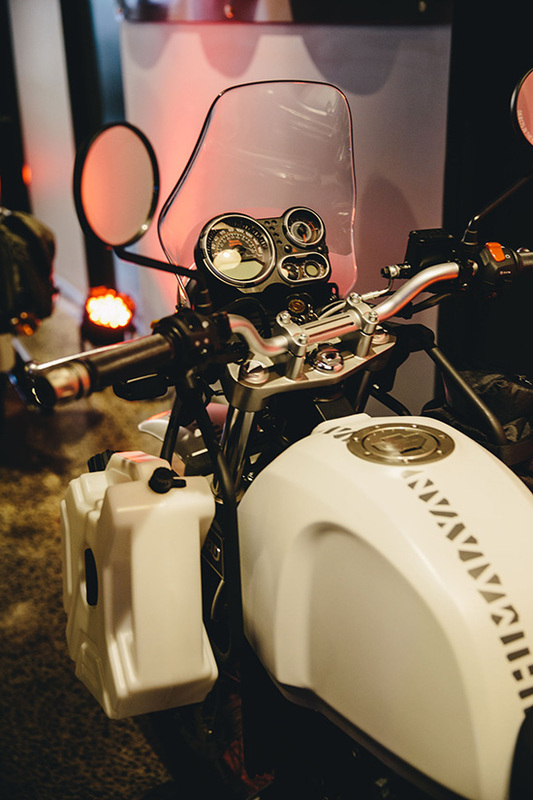 Speaking with Royal Enfield President Rudy Singh, we discussed this new motorcycle and it’s roots. 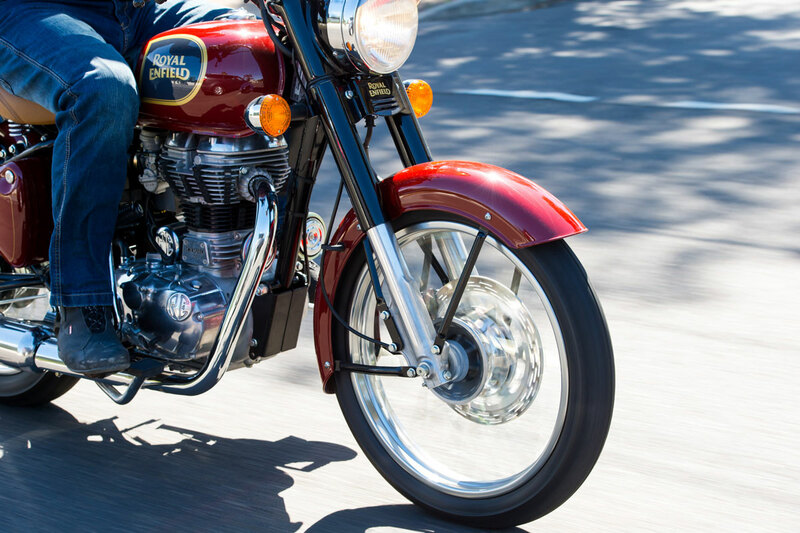 This 410cc bike has proven to be a very attractive machine for many across the globe. 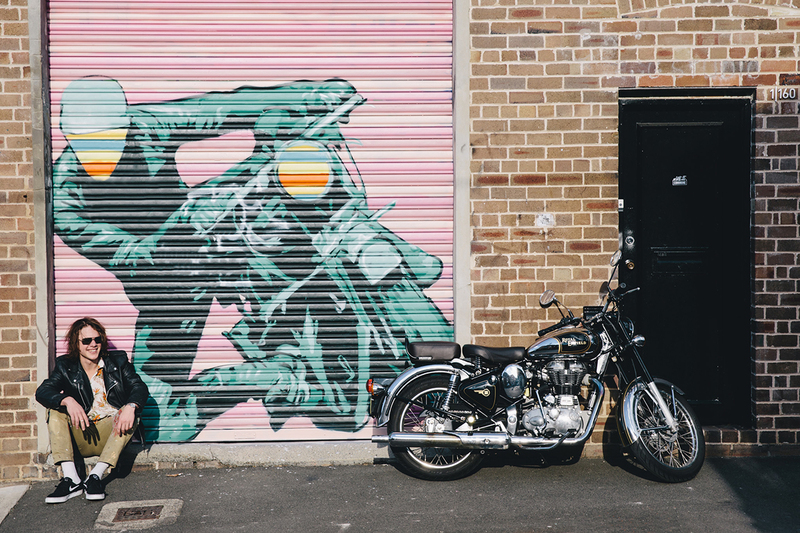 With 20% of the sales of this bike being for people who are new to motorcycling, it’s a machine that’s proving it’s accessibly and approachability that Royal Enfield strive for. 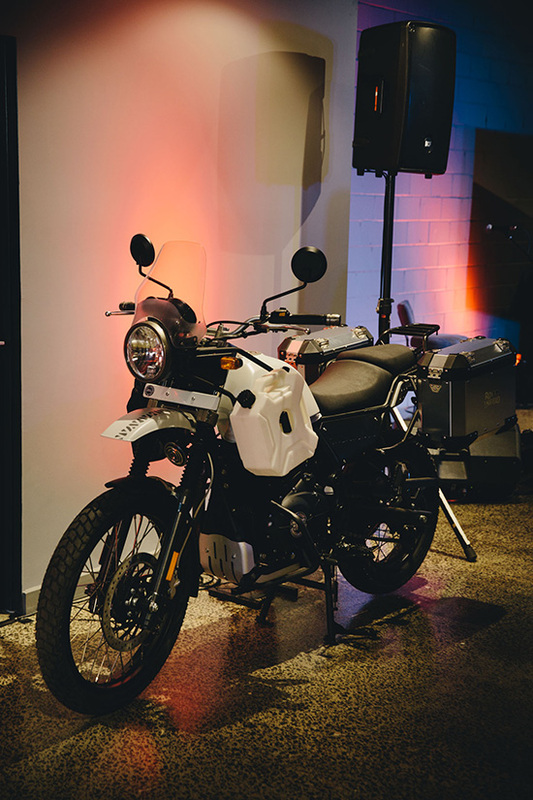 “It’s a bike that’s very accessible, non-intimidating, great ground clearance, very responsive, and has very decent off-road capabilities while also being great on road.” This adventure machine has been seeing incredible interest as it hits motorcycle expo’s and the demand for test rides grow. 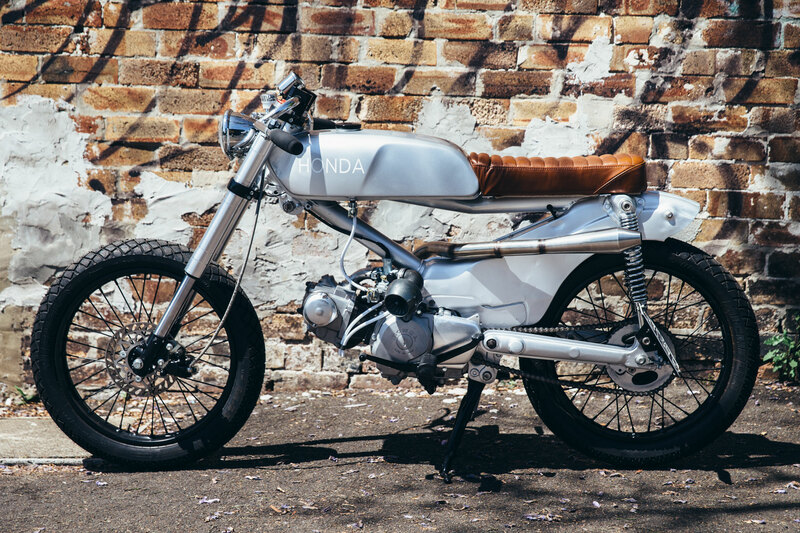 The bike boasts functional simplicity, and should be hitting Australian shores early in the new year. Reviews coming in across the globe have been very positive, and we’re keen to get our hands on one and see what this pony can do! 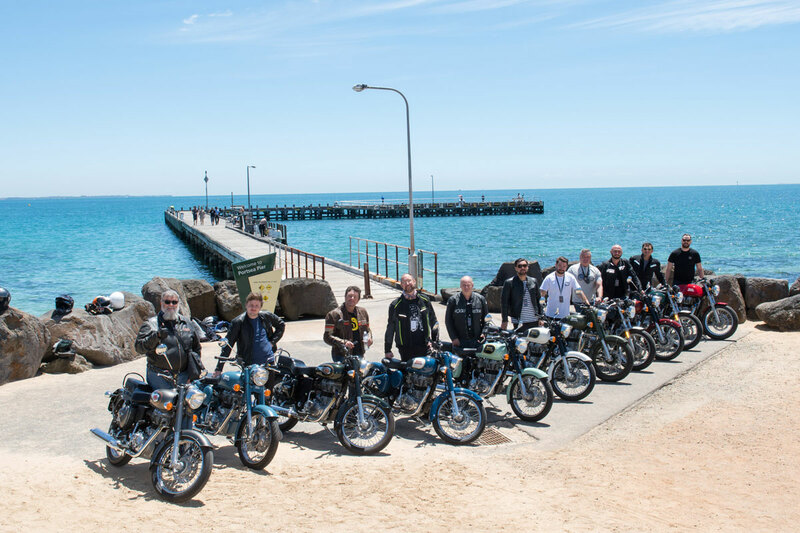 We were treated to a day of riding throughout Melbourne’s Mornington Peninsula, a beautiful area with some enjoyable roads. 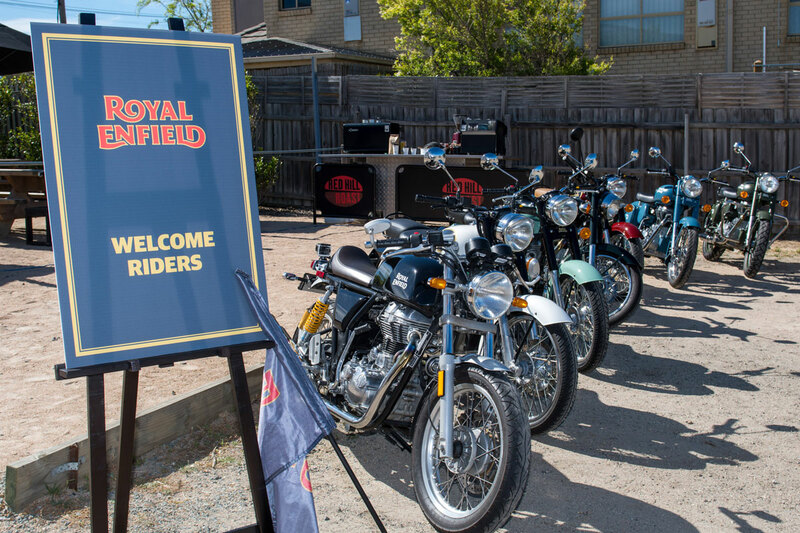 There was a selection of just about every Royal Enfield bike for us to ride (bar the new Himalayan, unfortunately!) which was an excellent hands-on experience. 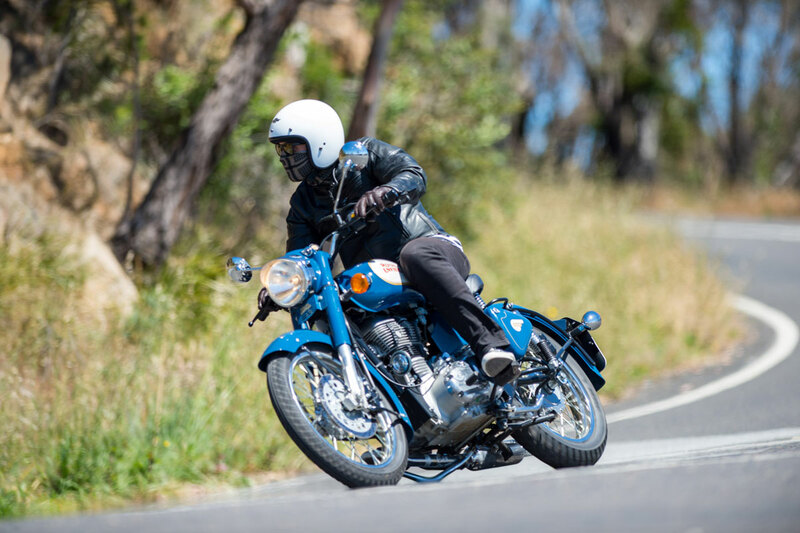 The ethos behind these motorcycles is apparent once you get going, with the very classic and non-aggressive single cylinder engines thumping out an enjoyable ride. 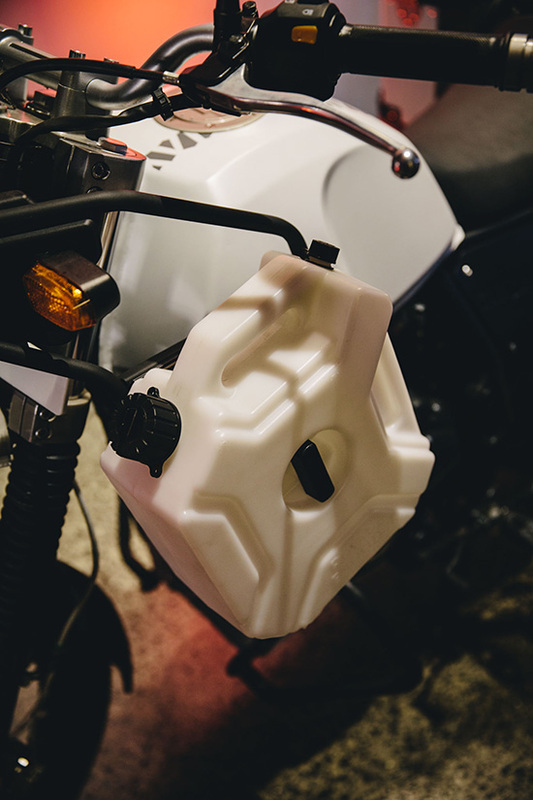 Constantly riding fast, exciting new machines is by all means an excellent time to be had, but as is pulling back a bit and taking a different approach to riding – something that is talked about too much in the motorcycling world, but something that certainly has its place. 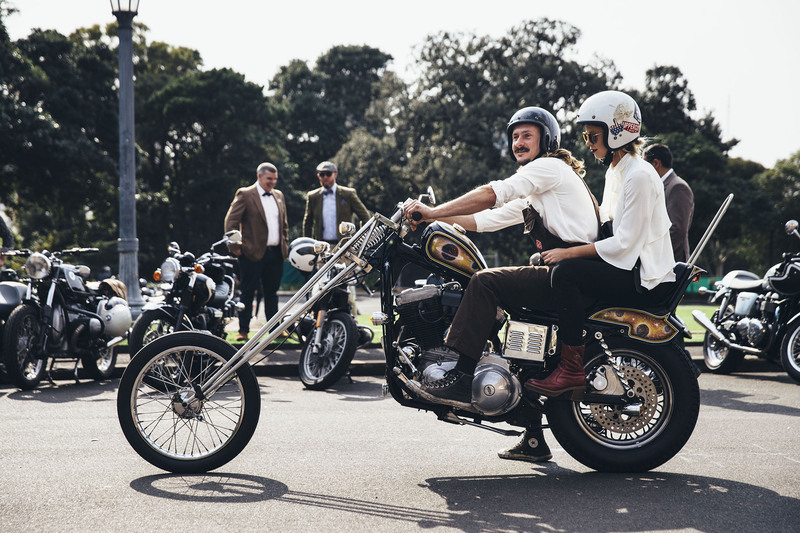 It’s interesting to observe such a different take on motorcycling, it’s a reaction to what the rider and non-rider are after in a machine. 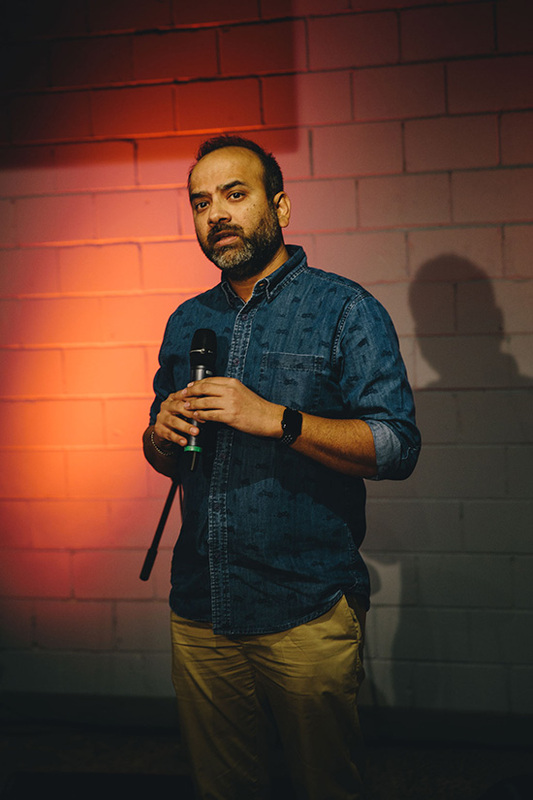 There’s nothing being pushed on anyone or shoved in anyone’s faces – but more laid out for those to pick what they want and make their own decisions. 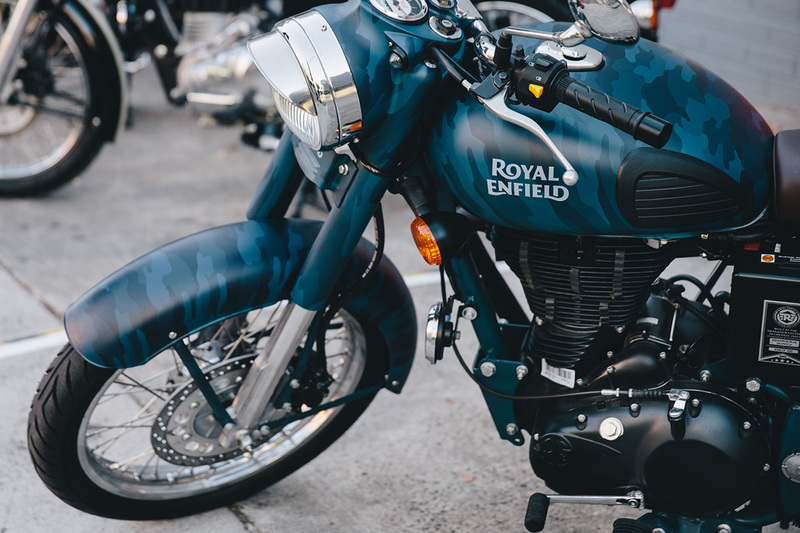 It’s this personable and accessible approach that is seeing such a flourishing success for Royal Enfield, which is gaining momentum day-by-day. “I’m here to learn. I get more out of these interviews and conversations than those who are conducting them. I learn so much from enthusiasts and others who are much more seasoned than I. It’s a privilege to be able to listen, and understand what more can we do for our riders. 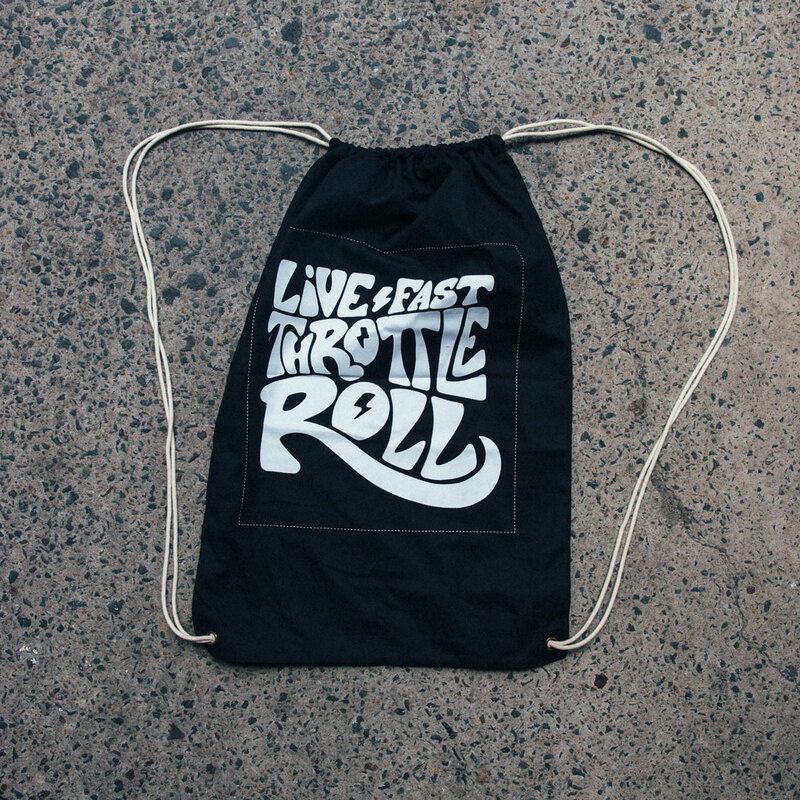 That’s in some ways the trade secret for Royal Enfield. 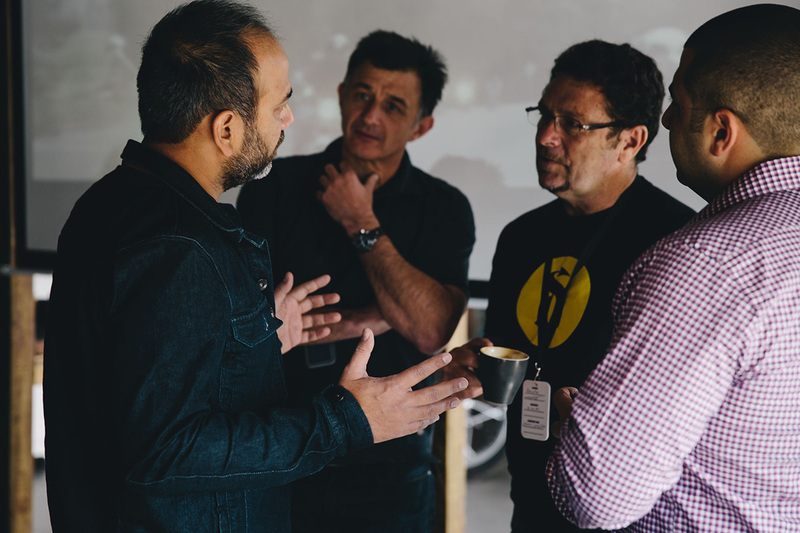 When we were not very large, we were still always approachable and accessible – and this is something that I hope never changes.